According to Disney’s Star Wars page, we have conservative heroine Baroness Margaret Thatcher to thank for this tradition. Britain’s first female prime minister ascended to that post on May 4, 1979, and the Tories greeted her success by taking out an ad in the local newspaper. The advert read “May the Fourth Be with You, Maggie. Congratulations.” The first Star Wars film (later renamed “A New Hope”) came out in 1977, two years prior. This is a phenomenal deal. 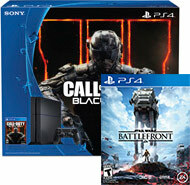 You get the Call of Duty: Black Ops III PS4 500 GB, and you also Star Wars Battlefront. In other words, you get maybe the two best games out there plus the best console out there for only $350. PlayStation has gone all in on the console bundles lately (which is why the “Call of Duty PS4” is a product to begin with), but it takes Star Wars Day to get the criminally underplayed Star Wars Battlefront. After pondering whether to get a Call of Duty PS4, you are probably wondering why there is not a Star Wars: The Force Awakens PS4. That is a good question! Unfortunately, I do not have the answer. 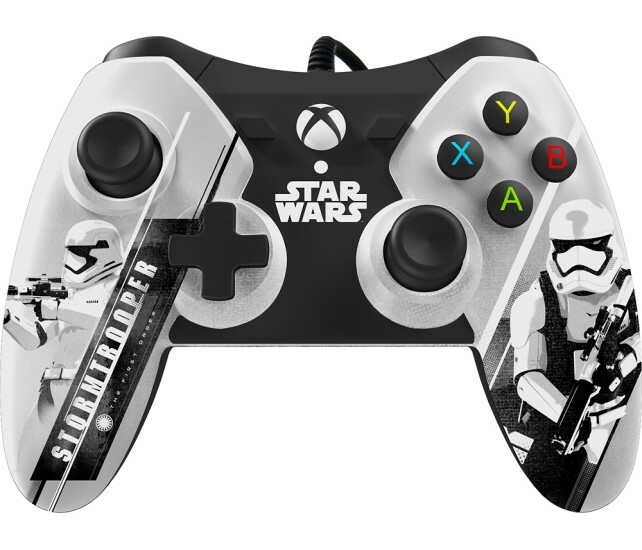 But I do know that there is a very, very cool Stromtrooper themed XBox One controller that is on sale for Star Wars Day. This sleek device will normally set you back 50 bucks, but you can currently get it half off for $24.99. 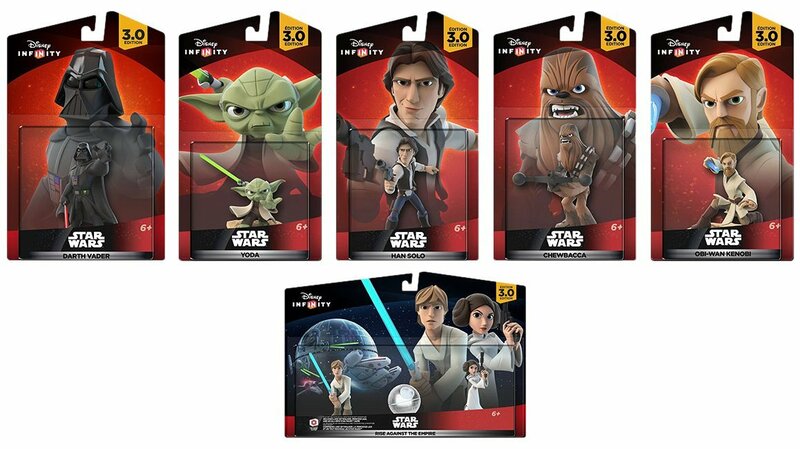 If you (or your kids, or your grandkids) are into Star Wars collectibles, Disney Infinity 3.0 figures are on sale all across the Internet today. The best bargain comes on Amazon, however, as you can get the entire Rise Against the Empire Bundle (that’s Darth Vader, Yoda, Han, Chewy, and Obi-Wan, plus a play set) for 40 percent off. This set is worth $104.94 and is currently on sale for $62.96. That’s pretty good. Of course, you could always celebrate the Star Wars Day the old-fashioned way and watch a Star Wars movie, like the astronauts on the International Space Station did last year. Episode VII is now available on Blu-ray, DVD, and Amazon Video. No matter how you celebrate the day, make sure you pour one out for the Iron Lady. Just do not waste time watching that terrible, terrible movie.